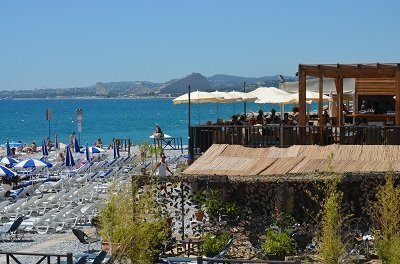 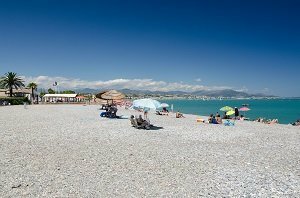 You will find 3 beaches in Villeneuve-Loubet :1 sandy beach, 3 pebble beaches. 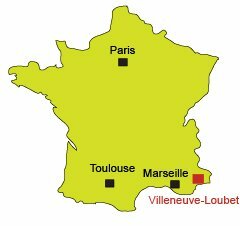 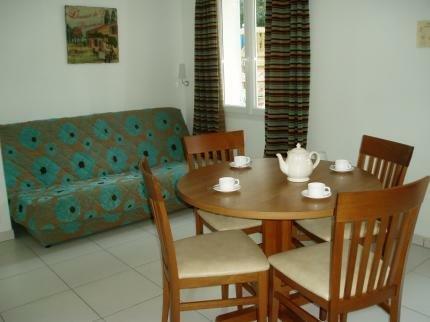 Villeneuve-Loubet is located east of Antibes and west of Cagnes sur Mer. 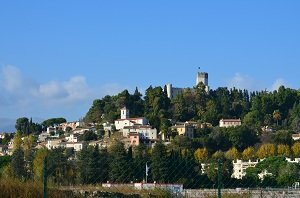 The village centre is located away from the sea, perched on a hill dominated by a magnificent medieval castle. 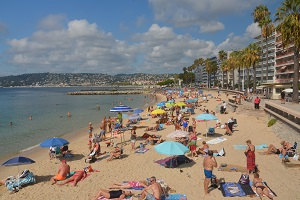 The seaside of Villeneuve Loubet Beach stretches from Antibes to Cagnes-sur-Mer with many pebbly beaches (in the summer, the far east beach is covered with sand) and the famous Marina-Baie des-Anges consisting of several sinusoidal buildings and at its centre a marina and a shopping complex. 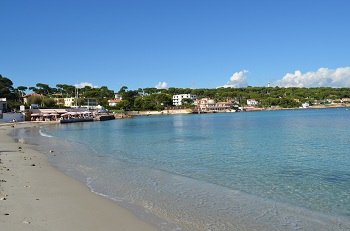 At either side of the marina, there are pebble beaches. 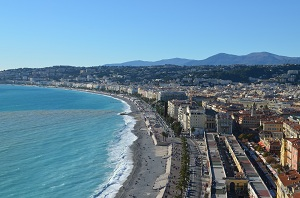 The beaches of the East (the direction Nice) are more enjoyable because of they are away from the road. 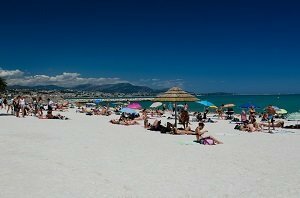 However, for all the beaches of Villeneuve-Loubet it is advisable to wear shoes for swimming. 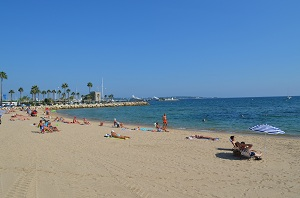 To find other sandy beaches, you will need to go to the beaches of Antibes. 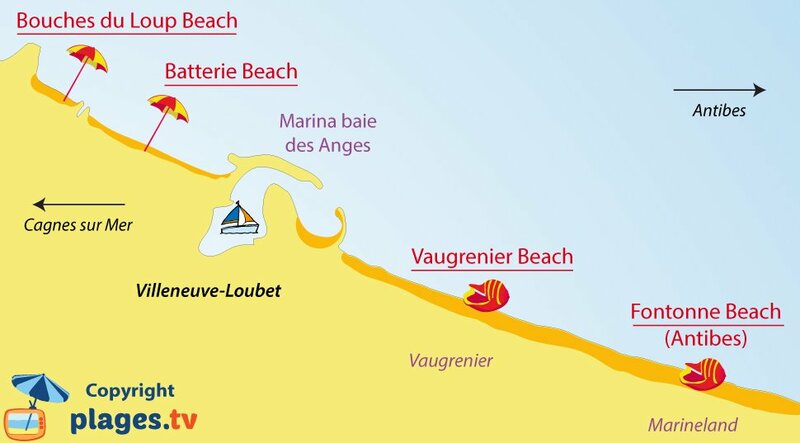 The Villeneuve seaside is not the most pleasant. 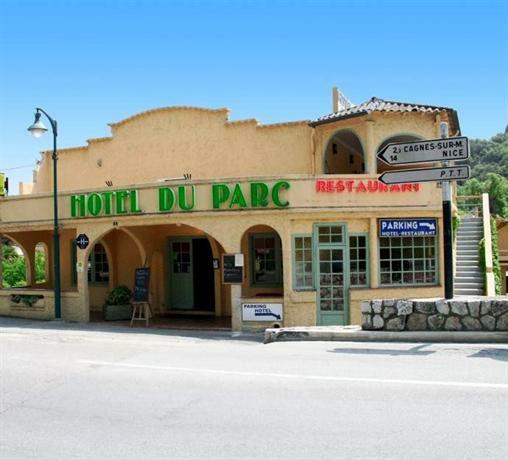 It is more like a commercial area with a supermarket and restaurants, without any real charm. 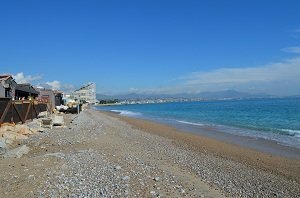 Heading east, we find the beaches of Cagnes sur Mer and Saint Laurent du Var.